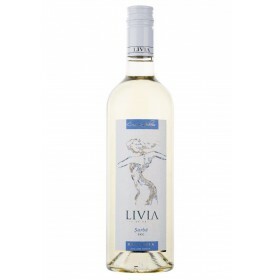 Isarescu winehouse, sauvignon blanc, white wine, dry wine, Romanian wines, online wine shop. 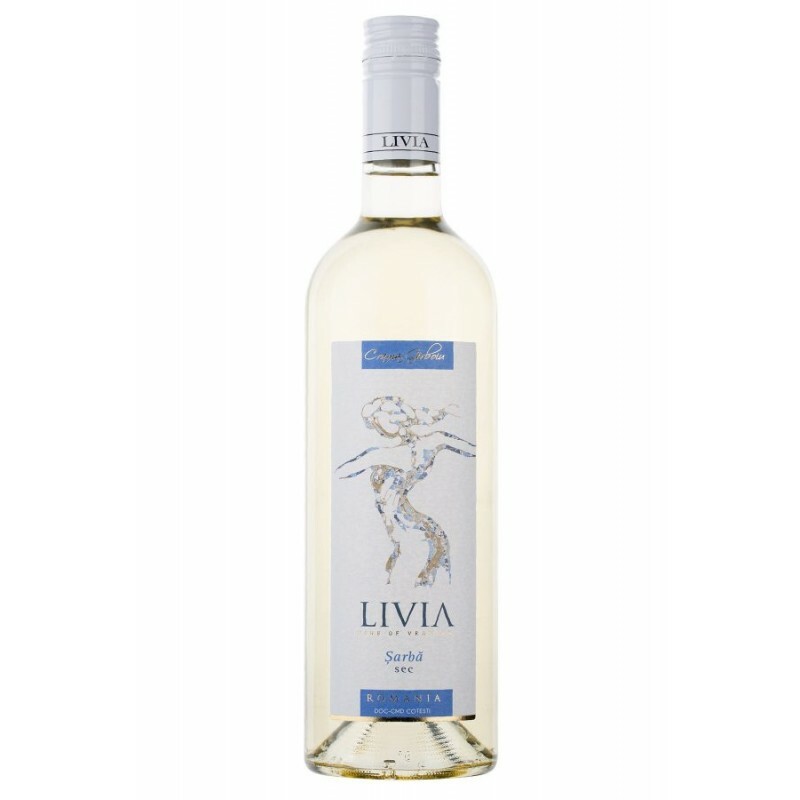 Big brand wine obtained from selected harvest , carefully collected and processed later controlled temperature with short maceration . 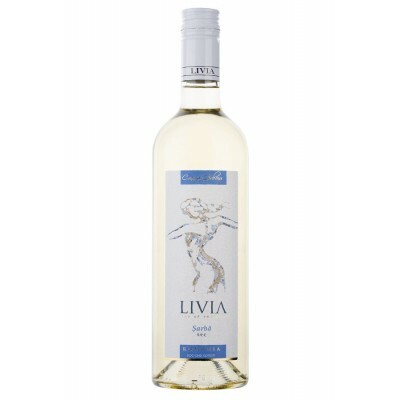 It is characterized by balance , full bodied and high alcohol potential . Taste fruity , almond-shaped , slightly bitter - flavor typical of the variety - and unusual flower vine . Consumed well chilled ( 10-11 ° C ) as an aperitif or with fish and white meat . Sauvignon Blanc grapes are from western France , Loire Valley and Bordeaux region . Research suggests descent from Savagnin , although it was also associated with Carmen family . In the eighteenth century, the vine was crossed with Cabernet Franc Cabernet Sauvignon to obtain in Bordeaux. In the nineteenth century, plantings in Bordeaux were often crossed with Sauvignon Vert ( known in Chile Sauvignonasse ) and a downward pink called Sauvignon Gris . Despite the name near Sauvignon Blanc has no connection with the mutation Sauvignon Rosé from the Loire Valley . Budding Vine Sauvignon Blanc usually late, but the grapes ripen early, allowing it to perform well in hot climates but not when exposed to extreme heat.